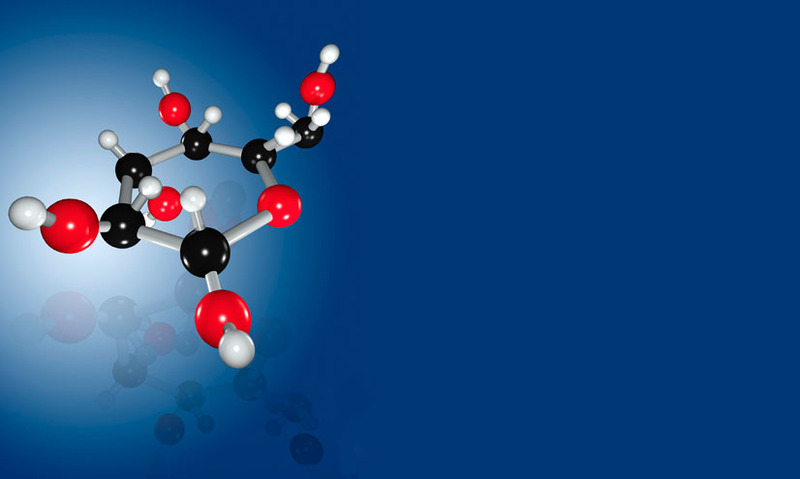 Molecules such as sugar and starch, which form an important energy source for living organisms. Molecules such as sugar and starch, which form an important energy source for living organisms. Carbohydrates contain only the elements carbon, hydrogen, and oxygen, with twice as many hydrogen atoms as oxygen. Carbohydrates can be simple, such as sugars, or more complex such as starch and cellulose. Carbohydrates contain only the elements carbon, hydrogen, and oxygen, with twice as many hydrogen atoms as oxygen. Carbohydrates can be simple, such as sugars, or more complex such as starch and cellulose.